Before getting a tattoo, you got to be certain that you are getting exactly what you want, and that the design chosen really represents one of your passions. Music is a passion for many people, and they live through music so deeply that getting a tattoo with a music related theme is just a normal thing to do. 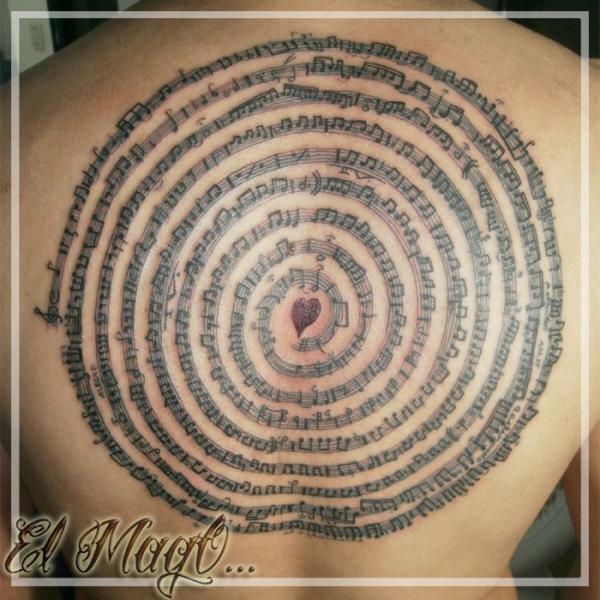 Don’t decide to do anything before you see in our gallery the best music tattoos design ever made. You will probably find very good ideas and be happy with your tattoo. This entry was posted in Design, Tribals and tagged design, music, tattoos, Tribals by Carolina Goodfellow (Google+). Bookmark the permalink.